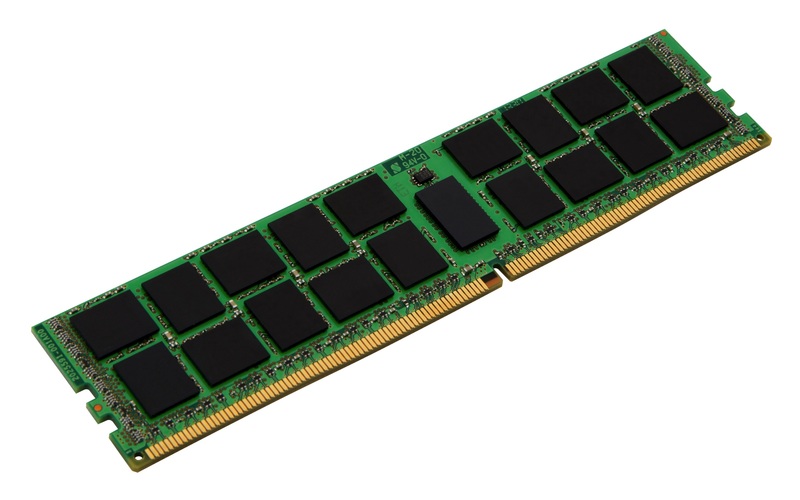 There are flashier server memory products, but quality modules like Kingston’s ValueRAM line of DDR4 ECC DIMMs get the job done without all the fancy heatsinks and LED lights. Our board supports 32GB of the stuff, so let’s go ahead and take advantage of all that capacity. Note: If you want fancy LED lights and heatsinks, there are plenty of third-party options for adding that to each stick.